The Comprehensive and Progressive Agreement for Trans-Pacific Partnership (CPTPP) Agreement officially came into force in Vietnam on January 14, 2019. To learn more about opportunities and enforcement counsels for Government agencies and enterprises when implementing this pact, the Vietnam Business Forum has an interview with Dr. Tran Toan Thang, Director of the Economic and Business Forecast Department under the National Center for Socioeconomic Information and Forecast, the Ministry of Planning and Investment. Thanh Yen reports. CPTPP is expected to greatly benefit Vietnam. What do you think about it? According to forecasts, the CPTPP will have a relatively positive contextual impact. The CPTPP is expected to increase Vietnam’s GDP growth by 1.3 - 2%. 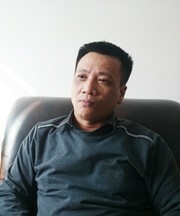 In 2019, the deal came into effect for Vietnam. The CPTPP relates to growth expectations. The pact may help increase capital for the economy. 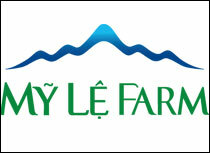 Foreign investors have more expectations on Vietnam and they will thus invest more in the country. Domestic companies will also hope that domestic growth will boost demand and they can shift from short-term investment to long-term investment. So, the CPTPP will create good room for growth. As with any trade pact, the initial growth is not necessarily based on real impacts but on expectations. Until now, it is clear that the CPTPP is creating very good expectations, considered one of major motivations for growth. With respect to the opportunity, the CPTPP exerts strong impacts on import and export. In our forecast research, entering into the CPTPP, Vietnam will enjoy export growth, estimated to expand by 4% in export value (US$4.09 billion). The total import value will also increment 3.8 - 4.6% (US$4.93 billion). As export growth outpaces import growth, trade deficit risks can be curbed over time. In 2018, trade surplus amounted at a record value, resulting in an increase in foreign exchange reserves and strengthening the ground for controlling exchange rates. What opportunity will CPTPP bring to Vietnam? 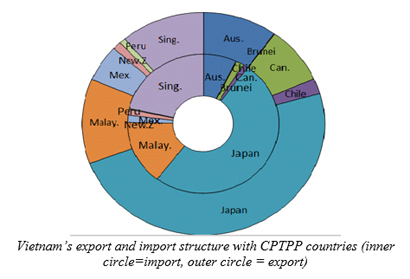 According to calculations, net gains that CPTPP members receive from trade liberalization will be only about 0.3% of the bloc GDP, or US$37.3 billion in the medium term. In particular, Malaysia will be able to gain most (2% of its GDP), followed by Vietnam and Brunei with about 1.5% of their GDP. In general, the CPTPP is beneficial for Vietnam but much less so than the collapsed Trans-Pacific Partnership (TPP). Specifically, with tariff reductions, the CPTPP can expand the gross domestic product (GDP) by 1.32%, or US$1.7 billion, compared with 6.7% with the TPP. This impact is likely to be greater if Vietnam cuts tariffs and liberalize services under the service opening scenario (2.01%) at the same time. Assuming that progressive impacts to 2035, the average annual GDP growth will be about 0.016%, or US$20 million a year. Joining in the CPTPP, Vietnam also expects to increase export value by 4% (US$4.09 billion) and import value by 3.8-4.6% (US$4.93 billion). Vietnam will have better market access opportunities thanks to lower tax rates and Vietnamese markets have not signed free trade agreements (FTAs) with some CPTPP signatories like Canada, Mexico, and Peru. The CPTTP will help promote commodity exports to major markets such as Japan, Australia, Canada and Mexico. The export growth will be mainly driven by shipments to countries in CPTPP with the assumed growth of 14.3% (till 2035), or US$2.61 billion while exports to non-CPTPP countries will grow by 1.7% (US$1.4 billion). This shows that joining in the CPTPP can help Vietnam diversify its export markets. With respect to imports, the CPTPP-boosted increment is not high and the increase in imports will mainly come from non-CPTPP countries (added by US$3.8 billion, accounting for 83% of total additional imports). According to this result, Vietnam will continue to depend on imports from some other countries such as China and South Korea even if CPTPP is enforced. However, the CPTPP is an open agreement and it may admit other members in the future such as South Korea, Indonesia, Thailand and the Philippines. 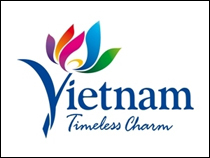 This helps Vietnam reach a wider market and increase export value and economic growth. As the first new-generation FTA takes effect, do you think the CPTPP will generate desired investment outcome? 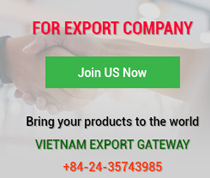 The CPTPP impact on FDI in Vietnam comes from the following factors: Opening investment and reducing investment risks through investment protection commitments; and liberalizing services and taking advantage of regulations on origin in trade. However, liberalizing and improving the investment environment from the CPTPP may not have much impact on investment flows into Vietnam because of the following three causes. 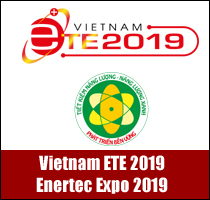 One, Vietnam's investment environment has improved a lot in recent times following the adjustment and amendment of two most important laws, the Law on Investment and the Law on Enterprises (2014). Vietnam is among the fastest-reforming ASEAN countries with the Investment Restriction Index sliding rapidly from 0.43 to 0.11 (4 times). Two, major investment partners in the CPTPP (Australia, Japan and Singapore) have all signed FTAs ​​with Vietnam, with investment commitments expanded towards international practices. And, three, without the United States, the CPTPP has no advantage for stateside shipments. So, it is not too attractive for foreign investors. With the CPTPP, Vietnam may lose a great opportunity to draw investors from the world's largest economy. We are hoping to attract high-tech FDI, environmentally-friendly FDI and large-scale FDI. 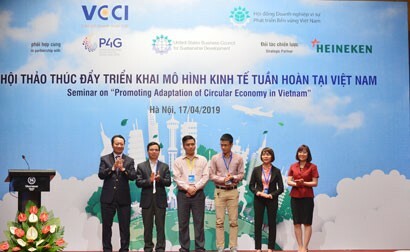 However, this pact will not help Vietnam improve its competitiveness from the perspective of shifting from labor intensiveness to capital intensiveness. In fact, apparels and footwear will gain most from the CPTPP and they are both labor-intensive industries. 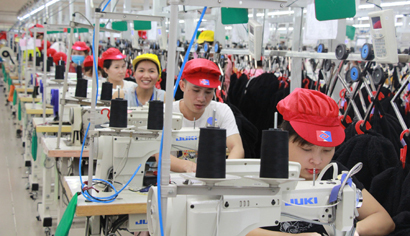 For FDI investors, to use FTA advantages of Vietnam, they will eye investing in labor-intensive industries rather than high-tech or capital-intensive fields. But, there are still other positive signs. Like other FTAs, the CPTPP also regulates the principle of origin. 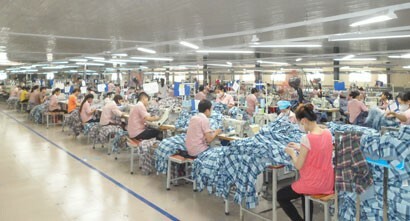 FDI enterprises in Vietnam can help Vietnam change supporting industries in the coming time. This means that when FDI firms enter Vietnam, they will bring with them subcontractors rather than just assembling as now. This is a good point from the CPTPP. As the CPTPP does not have China, the trade balance with China may change because producers may import inputs from other countries or FDI firms manufacture right in Vietnam. For its part, the Government needs to be cautious about environmental risks or more energy consumption if it attracts FDI investors to change and benefit from origin. CPTPP is considered an opportunity for Vietnam to reform institutions. What do you think about this? CPTPP covers many issues beyond the boundary that Vietnam has committed previously. Therefore, to enforce the CPTPP, Vietnam will have to review and amend a series of domestic laws and regulations. Nonetheless, according to survey results, most laws do not have to alter core issues. In particular, as mentioned above, Vietnam has actively composed the Law on Enterprises and the Law on Investment with a greater opening. 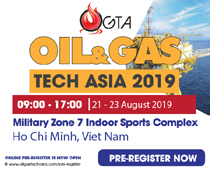 CPTPP or EVFTA commitments have been included. The key is enforcement. Commitments on institutional changes and business environment improvement to the CPTPP only instigate pressures on the upper layer, rather than create motivations for enforcement bodies to change the way they treat enterprises. The change of enforcement bodies is our work, not because of the deal.